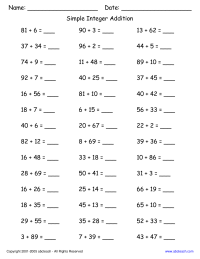 Adding two digit, whole numbers, provided by ABCTeach. How much is a half dollar worth? 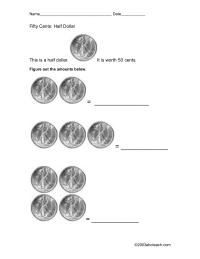 And other math problems using the half dollar, provided by ABCTeach. 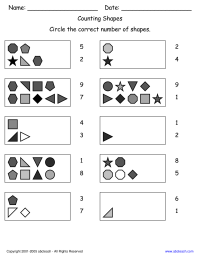 Count the shapes and circle the correct number, provided by ABCTeach. 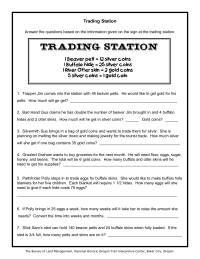 Math word problems using facts from the Oregon Trail, from the Bureau of Land Management.